SEND ME UPDATES ON THIS COMMUNITY. Decorated Model Home, The Baker is Now Available to Purchase! Exclusive gated community with featured amenities including private clubhouse, pools, and lighted tennis courts. Easy access to I-85 and convenient to shopping and dining. Close to Mall of Georgia and Lake Lanier, both about 20 minutes away. Jackson County School District - West Jackson Elementary School, West Jackson Middle School, and Jackson County High School. 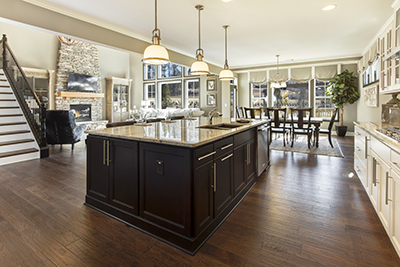 Build with Fischer Homes and get access to the Lifestyle Design Center and designers that will help you choose the cabinets, countertops, and interior finishes to make your home your dream home. 100% financing available in this community for those that qualify under USDA. See sales counselor for details. Other financing options also available. The Model Home You've Been Waiting For! Schedule your appointment and learn more about this AVAILABLE model home with loads of upgrades!